SRG has just recently celebrated the victory of having PTA passers for the last season of our worldwide webinar. 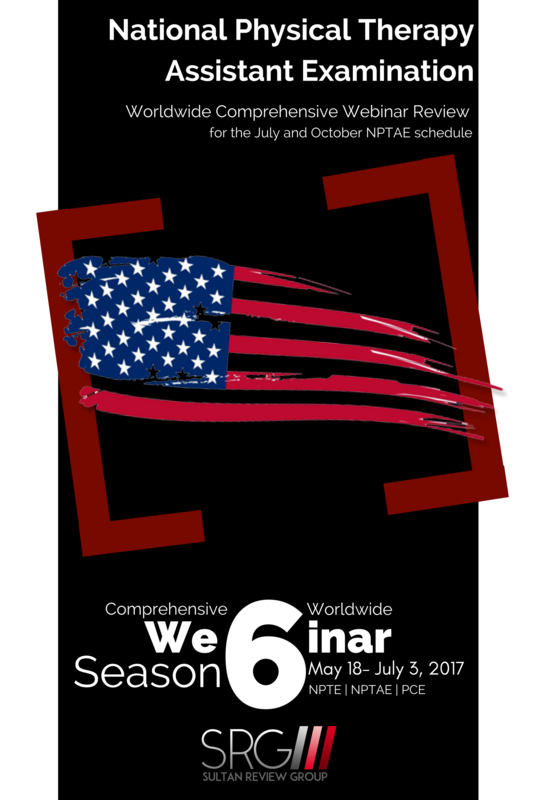 Join the Season 6 of the record breaking comprehensive worldwide webinar review for the NPTAE, NPTE, and PCE and secure that PTA license. Learn from the best mentors in the PT and OT review industry! Lock in your slots now! Next Entry:Sultan Review Group New Facebook Account!